Option 1: Fly to Krabi from Bangkok’s Don Mueang’s airport. Option 2: Take the train to Surat Thani and then a bus from Surat Thani to Krabi. Option 3: Take a bus directly from Bangkok. The cheapest way to travel from Bangkok to Krabi is by bus. There are several different bus services from Bangkok to Krabi but the one we recommend is run by the Lignite Bus Company and its takes around 12 hours 30 minutes to do the journey. The bus arrives at Krabi Bus Station, near Krabi Town. From the bus terminal it is cheap and quick to travel onward to the popular beach resort towns, such as Ao Nang, using public transport. By contrast it can be expensive to get from Krabi Airport to the popular beach resorts and to the pier for ferries to Koh Phi Phi. The flights are cheap but the transfers from the airport to your final destination may not be. These services are operated by the Lignite Bus Company and depart from Bangkok’s Southern Bus Terminal. See below for information about how to get to the Southern Bus Terminal in Bangkok. The 19.20 service is 300 THB more expensive because this a VIP bus service. The difference is that the seats are more comfortable and there are less seats on the bus than the regular service making it easier to sleep. The Paradive Travel bus depart from in front of Bangkok’s main train station, Hua Lamphong. The Paradive Travel bus terminates near McDonalds in Ao Nang. Use the Search Box below to buy your bus ticket from Bangkok to Krabi, or from Bangkok direct to Ao Nang. 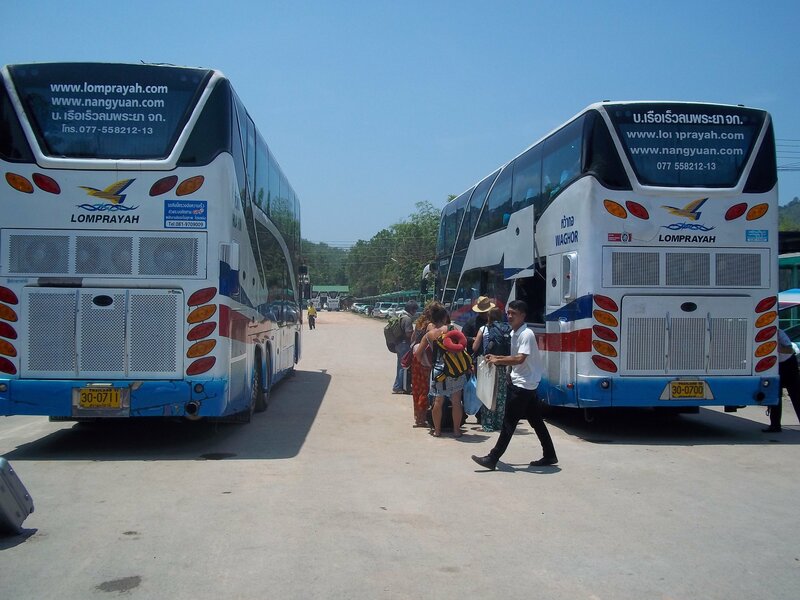 The Lignite Bus Company specialises in the Bangkok to Krabi and Bangkok to Phang Nga. The quality of the service on Lignite bus routes depends very much upon which service you use. The Standard service is cheap but slightly uncomfortable for such a long journey. Frequent travellers on this route tend to opt to pay the extra and use the VIP 24 service which has more comfortable seats, a meal provided at a roadside restaurant and a TV on the back of the seat. 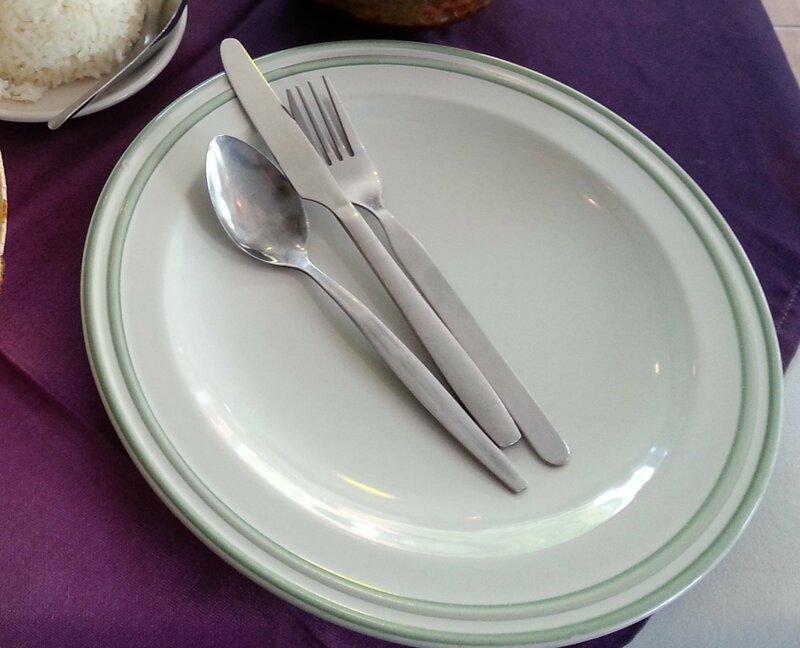 On the Standard service you get a small snack, a seat and of course you get from Bangkok to Krabi just as quickly as if you took the more VIP 24 service. Sai Tai Mai (the Thai name for Bangkok’s Southern bus terminal) is located on the Thonburi side of the river. It is difficult to get there by public transport. 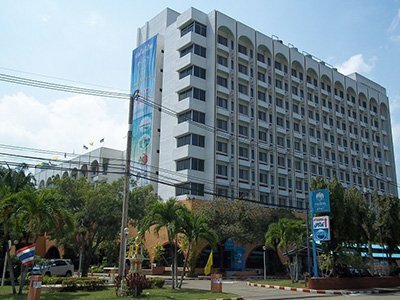 We advise taking a meter taxi either all the way, or from Bang Wa BTS station, which the closest BTS (Skytrain) station to the Southern bus terminal. The taxi journey from Bang Wa BTS station to the Southern Bus Terminal should take 17 minutes, unless there is heavy traffic. It is busiest on the roads of Bangkok when people are commuting between 06.00 and 09.00 and then between again between 16.00 and 19.00. Bus passengers disembark at Krabi Town bus station, which is about 3 km outside of Krabi town itself. There are songthaews (converted pick up trucks) which run from from the bus station frequently during the day and less often at night. For Ao Nang and Nopparat Thara beach take a white songthaew. The journey costs about 100 THB and takes 20 minutes. To get into Krabi town it is not expensive in a taxi and even cheaper on the back of a motorbike taxi.